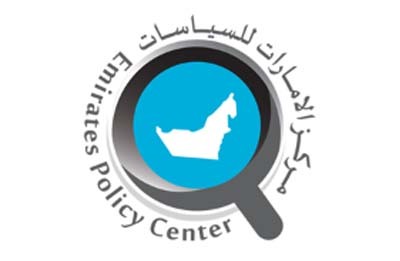 Manaar has formed a strategic partnership with the Emirates Policy Centre (EPC), the United Arab Emirates (UAE)’s leading think tank focused on improving the region’s public policy. Manaar Energy Consulting and the EPC have a shared objective: to provide comprehensive and tailored analysis to government and business, which improves the performance of the region’s energy sector and its contribution to the welfare of the population. This partnership will combine EPC’s understanding of public policy and Manaar’s knowledge of the regional and global energy markets. 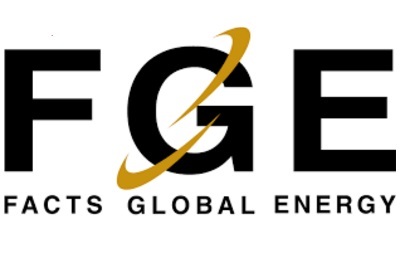 This will allow us to provide insightful analysis and advice to policymakers and businesses alike – drawing on our presence on the ground, our web of local connections, and our expertise in the worldwide energy industry. 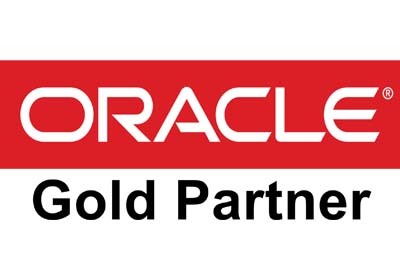 Manaar is a Gold Partner with Oracle to provide specialized and tailored project-specific data systems design, data processing, data warehousing, data mining, financial simulations, economic analysis, OLAP, Crystal Ball and commercial reporting. Supply of construction & building materials. 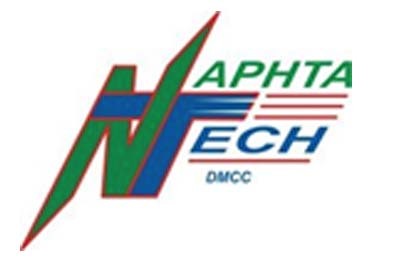 Supply & maintenance of construction equipment & machinery. 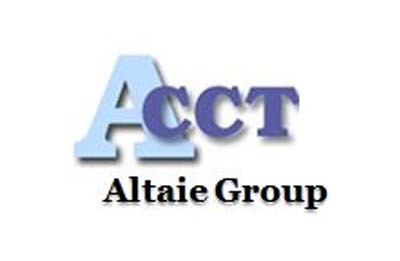 Consultancy services for Trade, Finance. 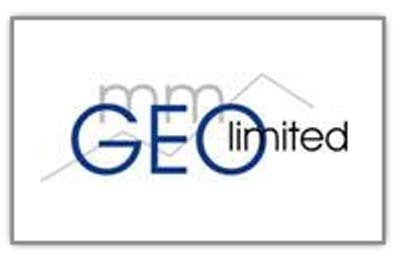 MM-GEO is a group of skilled and experienced geophysical specialists with many years of experience between us. Some of our consultants have more than twenty years in the exploration industry. MM-GEO has geophysicists, ex-party chiefs, senior surveyors and professional HSE managers who have worked for major providers of seismic services and operating companies in Russia and worldwide. 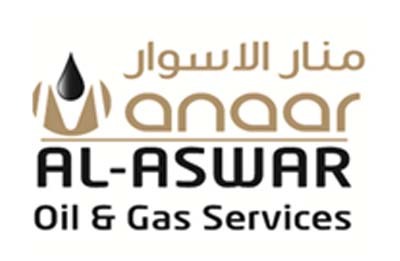 Manaar Al Aswar Oil & Gas Services is a joint venture company between Manaar Energy Consulting Group and ACCT Al Taie Group established in Iraq during 2014 with the sole purpose of providing high quality oil & gas field services, project management and implementation. Manaar Al Aswar obtained the Iraqi Ministry of Oil approval to provide services to the growing oil & gas sector in Iraq and has also been included in the Iraqi Chambers of Commerce companies register under the Excellent Category classification hence qualifying it to undertake major projects including Exploration and Production. 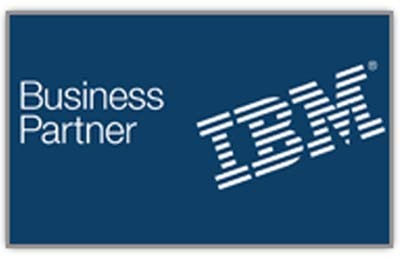 Manaar is a Partner with IBM which is top solution provider in the IT world. 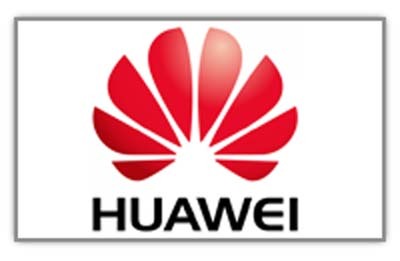 Manaar is a Partner with Huawei; a leading ICT Solution provider to the Oil & Gas Industry to provide specialized and tailored solutions for ICT Infrastructure Projects, Digital Oil Fields, Network Connectivity and security. Huawei delivers a complete set of modular solutions for oil and gas exploration, production and transportation that can be easily customized to meet the challenging demands of any environment.